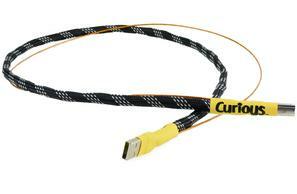 The Curious usb cable has been designed with one thing in mind - to improve the sound quality of your computer based audio system. We're all about making listening more enjoyable. Transparent amplifiers and DACs bring perfection, but maybe you itch to tweak your sound. 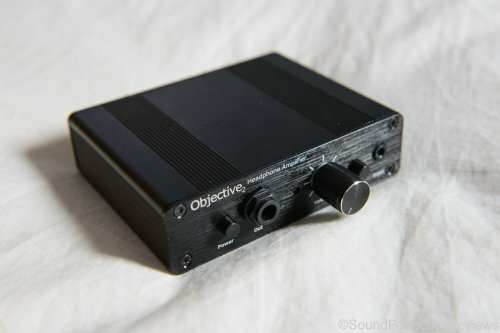 Subjective3 is a fun three-band equalizer, enabling you to customize bass, mids, and highs. Or, switch to Bypass mode to let the sound flow through unaltered. 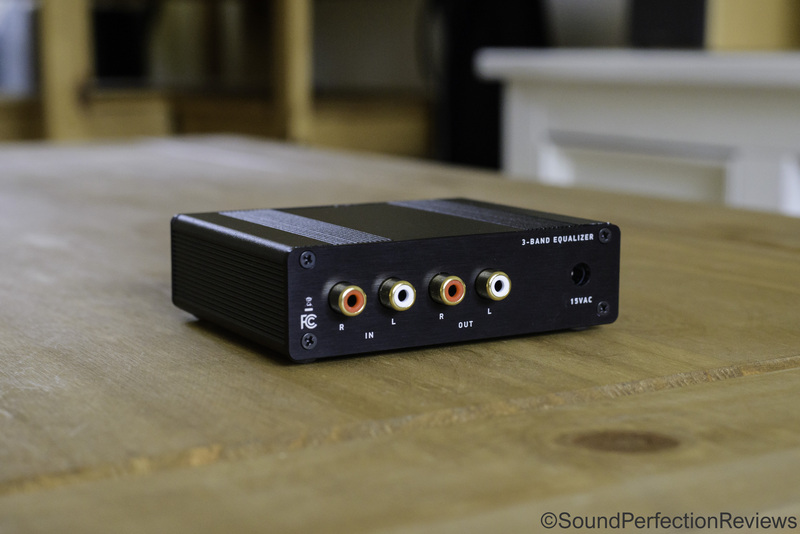 A must for any desktop audio enthusiast. 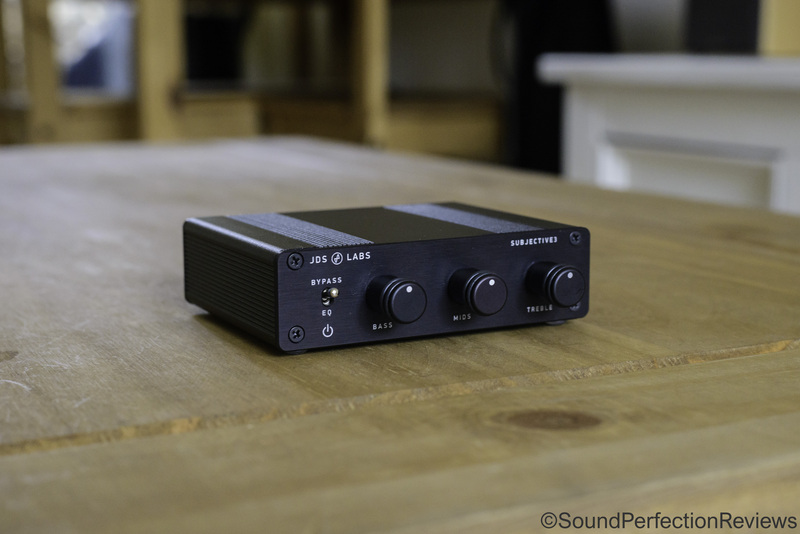 Firstly I would like to thank JDS Labs for sending me the kit version of the Subjective3 EQ. HP Laptop > JDS Labs OL DAC > Subjective3 > O2 > GMP400, Meze 99 Classics and others. The Subjective3 I got was the kit version, it came in a simple black JDS Labs branded box and all the separate components were in small plastic bags. The PCB comes in an anti-static bag and the outer casing is all included too. It is all laid out neatly so you have everything labelled to avoid confusion during the build. Overall the packaging is what I have come to expect from JDS Labs, simple, elegant and neat. Build quality partly is down to you if you get the kit version, but the outer case is the same as the O2 and everything is expertly engraved and precise. It all goes together easily and the build was quick and easy. The Subjective3 is a simple, all analogue 3-band EQ with a bypass switch. 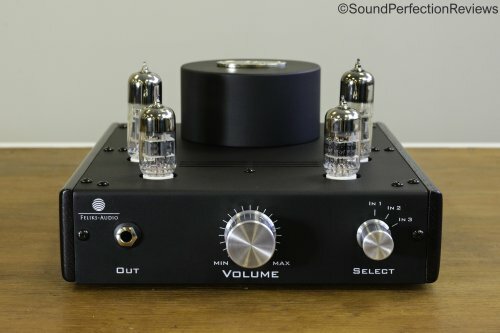 It is built in the same chassis as the O2 amp, and OL DAC so you can have a neat stack with all components. This is how I have mine, between the OL DAC and my O2 amp. This means I can have the clean signal by flicking the Subjective3 to bypass, but I can also add some colour by using the Subjective3. I cannot detect any signal degradation when using this in bypass mode, and also when using the EQ there is no added noise or artifacts. 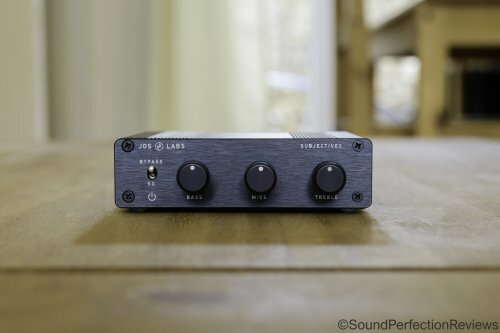 You can tune +/-15dB of adjustment to the bass, mids and treble. As with any EQ it is best to use subtractive EQ rather than additive EQ to avoid clipping. Well the Subjective3 in itself is not supposed to change the sound until you turn the knobs, and this it does very well. But the main points are the tone control knobs, and these are extremely effective without signal degradation. You can add and takeaway as much as you like, it is really fun to experiment with different sound signatures but at the end of the day what I most enjoy about the Subjective3 is the ability to fine tune the sound by taking away in small increments. I know some parametric EQ’s will allow you to fine tune more, but the fact that this is all analogue and not using DSP’s to me is more appealing. It is also easier and more intuitive to use. I also don’t find I am limiting the amp when using the Subjective3, it is incredibly clean and small adjustments won’t make huge differences. I am one of those that does not use EQ on my DAP’s or headphones, as I would rather find equipment that complement each other, but the Subjective3 has let me tune headphones to my liking easier. I also understand that there are headphones out there that are nearly 100% perfect to some but just need a tiny added presence in some frequencies. That is where the Subjective3 comes in, for example my German Maestro GMP400 are slightly lacking in bass depth and presence. 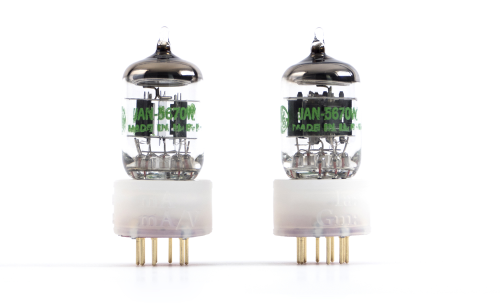 To my ears they play best with my tube amp, yet with the Subjective3 I just dial back the mids and treble a little and they are perfect too. 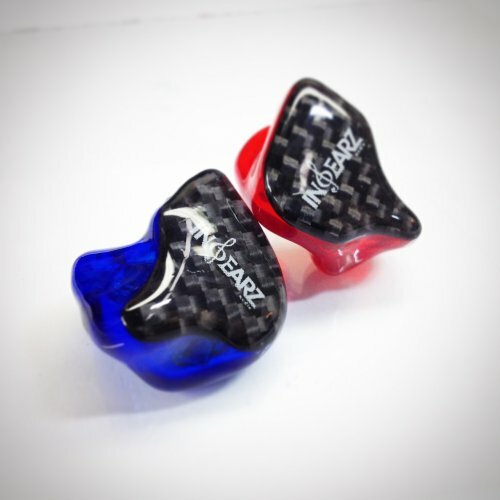 The same goes for the Meze 99 Classics, dial back the bass a tiny bit and they sound excellent. Conclusion: The Subjective3 is a great little device that allows you to EQ in real time, in the analogue domain without perceptible degradation to the signal. It should be used to make subtle differences which all add up to make your listening experience more enjoyable. However if you really enjoy your bass then this will also let you pump it up to crazy levels. This little device adds a little flexibility to my objective stack, and can be a handy tool to tune headphones to your personal tastes. As with all JDS Labs products, it does what it says on the tin, in a very effective yet inexpensive way. Audibly clean, easy to use, and just a great addition to any system. volly and gr8soundz like this.